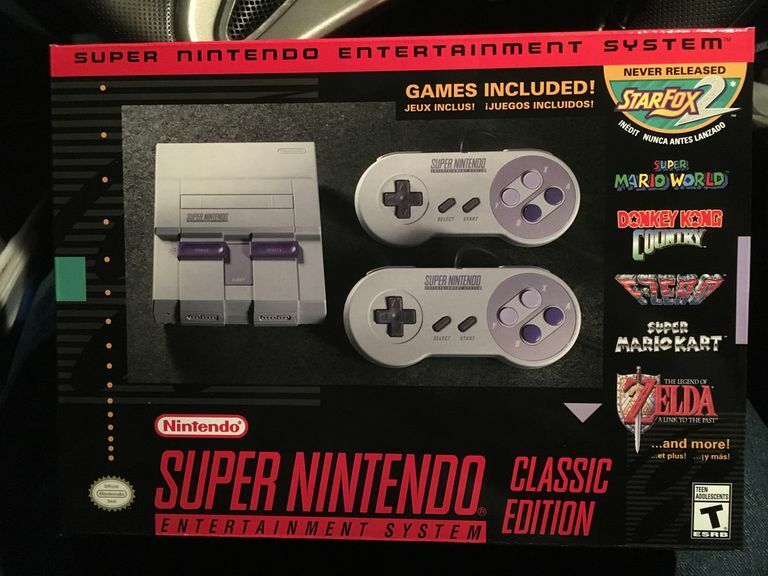 Nintendo's re-release of the Super Nintendo Entertainment System may only come with 21 games, but you can easily add more games to the SNES Classic using your Windows PC. All you need are some SNES ROMS and the Hakchi 2 program. Modifying your SNES Classic will void the warranty, and there is a small chance you could permanently damage the device. Add games at your own risk. You'll need your own SNES games in the read-only memory (ROM) file format. Once you have the games you need, the next step is to set up the required software. You can also use Hakchi to add games to the NES Classic Edition following these same instructions. Connect your SNES Classic to your PC via a USB cable. Make sure the console is turned off, and leave the HDMI cable plugged into your TV, if possible, so you can track your progress. If your PC doesn't automatically recognize your SNES Classic, try using a different cable than the one that came with the console. Get the latest version of Hakchi 2 from Github. Download the ZIP file and extract its contents to your computer. Open hakchi.exe (the icon looks like an NES controller). If prompted to download additional files and restart your device, open hakchi.exe again after restarting. Select Add more games and choose the ROMs you wish to add to your SNES Classic. You can upload .SMC files or ZIP folders containing them. Under the Custom Games list, select the games you uploaded to add box art. Select Google to get images directly from Google. In the Hakchi 2 window, select Kernel > Install/Repair, then choose Yes when asked if you want to flash the custom kernel. Follow the on-screen instructions. You'll be prompted to install the necessary drivers if they were not installed automatically. Once finished, select Synchronize selected games with NES/SNES Mini. You'll be asked to confirm you have already flashed the custom kernel. After the game files finish uploading, turn off the SNES Classic, then disconnect it from your computer. Plug the SNES Classic power source back in, then turn on your console. The new games should appear in a folder titled "New Games" on the list alongside the preloaded titles. To upload more games in the future, reconnect the console to your PC and select Synchronize selected games with NES/SNES Mini. You don't have to flash the custom kernel every time. Gamers have been using emulators and ROMs to play their favorite retro titles for decades, but the legality of such practices is dubious. That said, you can easily find ROMs for most of the SNES library online. The SNES Classic has about 200 MB of internal storage space, which is plenty of room for dozens of ROMs. In fact, box art typically takes up more space than games, so if you want to upload more titles, just leave out the box art. ROM is not a file extension, but a type of file. SNES ROMs typically have the extension .SMC, but if you have a ZIP file containing a ROM, you can just upload the whole compressed folder to your console. Hakchi will allow you to add ROMs for other consoles to the SNES Classic, but the games will not work. Some SNES games released exclusively in Japan will also not work.